In 2010, we accomplished a transformation in China’s economy from a slowdown to steady and relatively rapid growth. However, with this transformation came increasing inflation pressure. The year 2011 marks the beginning of the 12th Five-Year Plan. 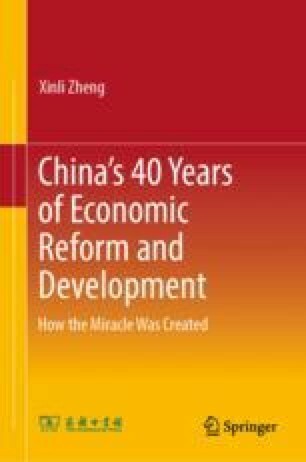 For the next five to ten years, we need to make progress in transforming the economic growth model, maintain the trend of sound and rapid economic development, and lay a strong foundation for steady and rapid economic development by promoting strategic structural adjustments to the economy. To accomplish these goals, we must follow the principles of the Central Economic Work Conference held at the end of last year, implement positive fiscal policies and prudent monetary policies, make macro regulation more targeted, flexible and effective, and maintain general stability in commodity prices. At the same time, we should also strive to direct social funds to serve the transformation of the growth model, and transform inflation pressure into a driving force for industrial upgrading. This article originally appeared in People’s Daily, February 23, 2011.